To satisfy the needs of someone craving a certain type of cuisine for dinner, we have made a list of the best restaurants by cuisine in VA. Find only the best Virginia restaurants for each nationality from our list of the best restaurants sorted by cuisine. Have some spaghetti tonight in Virginia! 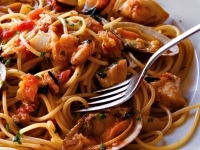 See our list of the best Italian restaurants in Virginia to find the best VA Italian food. Eat at one of these restaurants, and you will never want any other Italian food again! 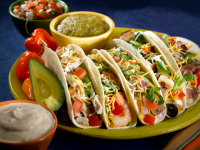 The Mexican restaurants in Virginia are amazing for families and friends. If you’re looking for a spicy hot dinner, these are the places for you but if you’re not into spicy food, these restaurants have an option to adjust their food spice into your liking. 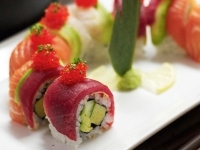 See our list of the best sushi in Virginia if you are looking to have an amazing dinner tonight. Eat at one of the best Japanese restaurants in VA with the family and have some great and fresh sushi for dinner.